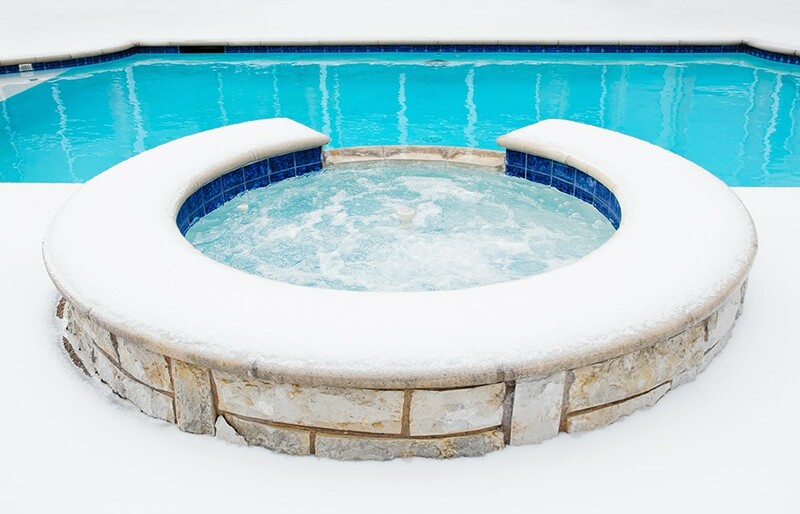 What You Need to Know About Resurfacing a Pool | Texas Fiberglass Pools Inc. In Spring 2017, there were about 18 million Americans living in a home with a pool, spa or hot tub. Add to that the public pools and it shows there’s a large affinity for swimming. 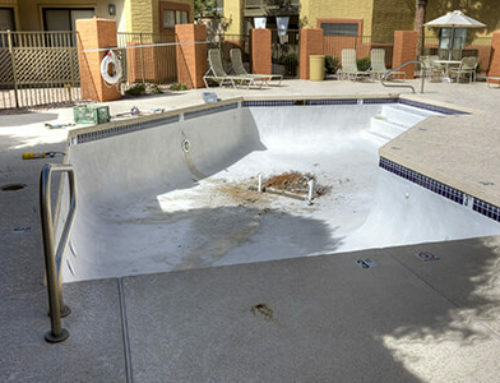 With time, though, resurfacing a pool becomes important due to the wear and tear. There are several good reasons for resurfacing. These include fixing cracks and other signs of a leak. It’s also for improving pool cleanliness and ensuring health and safety. Moreover, it improves the pools aesthetic, which increases the real estate value. 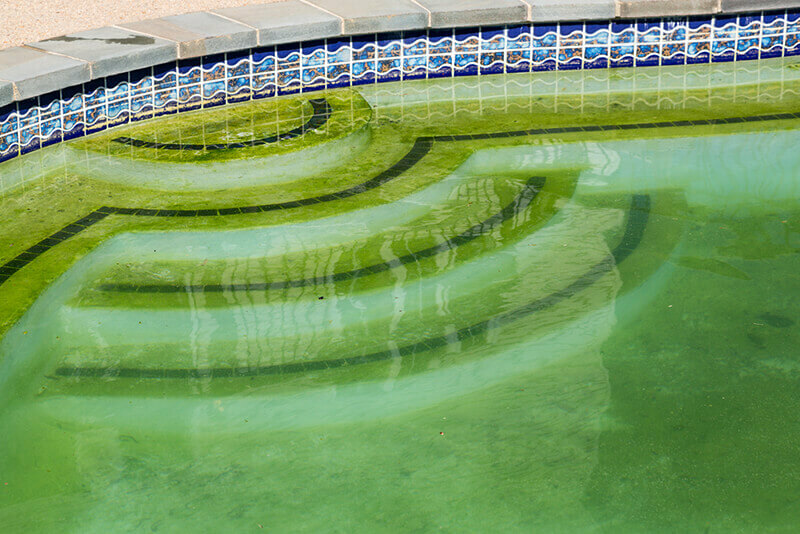 Due to these reasons, it’s important to understand what resurfacing a pool entails. Keep reading to learn more. Thirty-six percent of kids and fifteen percent of adults go swimming at least six times a year. Through it all, the goal for everyone is to ensure it is safe and healthy to swim in a particular pool. One of the ways to ensure this is through resurfacing. The cost to resurface a pool varies for a couple of reasons. It depends on your contractor, the level of damage, and size of your pool. It also depends on the types of materials you are using. As such, check the pricing of the contractor and make sure it fits your budget. If not, either save up or choose different construction materials. You have many pool resurfacing options available to you. The outer shell is made using concrete. Then, there’s a marcite, pebbles, quartz, or fiberglass finish. The finish determines the durability and longevity of the pool. Marcite has many weaknesses including staining and absorbing chemicals. It can be porous and also encourages bacterial growth. Pebble and quartz finishes are tough and last a long time. They are also aesthetically pleasing. Fiberglass is flexible and resists ground movements, which cause cracks. It is long-lasting and does not absorb pool chemicals. Moreover, you can get it in different textures and colors. The best time for resurfacing is when there’s clear weather. Some people opt for the winter period when no one is using the pool. Whichever time you choose, ensure the weather is not harsh or extreme. Resurfacing projects can take about less than a month. It depends on the size of your pool and the amount of work needed. If the project is bigger, then it might take longer. Ask the contractor for an estimate. First, you have to prepare the area. 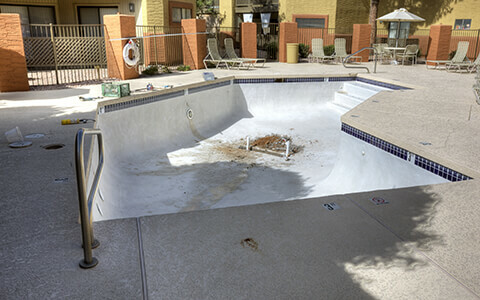 Drain the pool and start repairing the damages. If it’s a complete overhaul, you have to remove the damaged materials. Start with the tiling, plumbing, and sealing process. Install the pool finish material you chose. Acid wash the pool if necessary. This happens when you use specific types of materials. Then, clean the pool area. Inspect the pool and the plumbing fixtures. 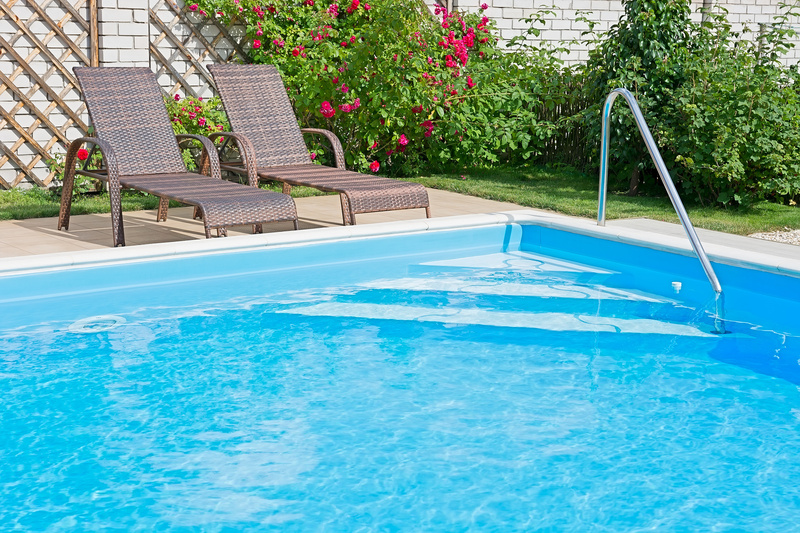 Ensure everything is in working order and the pool is properly sealed. Check lighting fixtures to prevent the risk of electrocution. Once you are certain everything is fine, fill the pool with water. 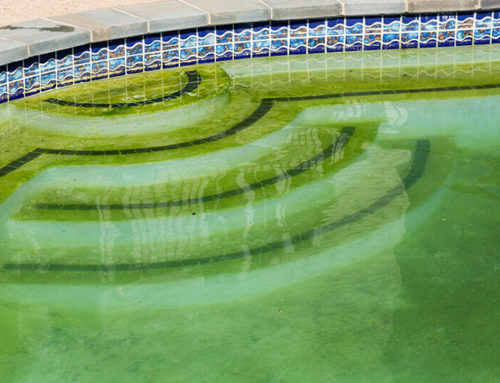 As you can see, there’s a lot to consider before resurfacing a pool. What’s clear, though, is that this is an important process for health and safety reasons. Consider the cost, the design, and the materials you are using. While some people may want to do this project on their own, it’s not a good idea. The experts have the tools and knowledge to do a better job and more quickly to get your family swimming sooner. Contact us to learn more about pool remodeling. 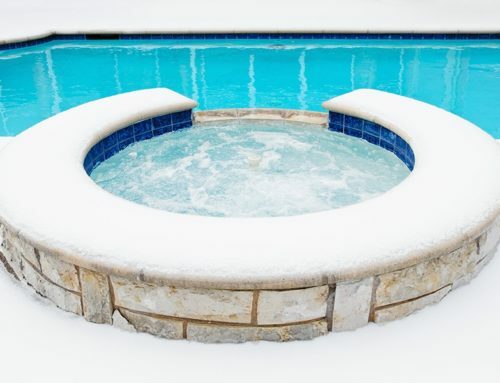 Does My Fiberglass Pool Need Winter Pool Care?